ABC News has a story covering a phenomenon which I have heard of before relating to atheists' and their apparently strong desire to undo their baptisms - either from infancy or from a mistaken adulthood "conversion." 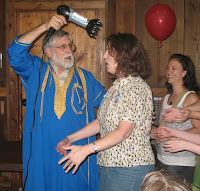 Apparently, the thought that they were baptized at any point in their past is so upsetting that they are willing to put themselves through a rather silly ceremony, using the ceremonial blow-dryer to symbolically "dry off" the waters of their baptisms. When they perform the ceremony, the leader calls out, "Come forward now and receive the spirit of hot air that taketh away the stigma and taketh away the remnants of the stain of baptismal water." One of my favorite quotes from Calvin is his statement that man is "incurably religious." Now, the atheists all profess to believe in a materialistic universe, and yet these particular atheists who practice this ceremony feel the compulsion to rid themselves of another ceremony which they - in principle - do not believe had any efficacy or even real meaning (lets be honest; the notion of "real meaning" is incoherent, given an atheistic worldview". The Christian is constantly claiming that there is no such thing as a "neutral" position with relation to God and His existence, and that atheism reflects a religious expression of rebellion against God, just like every other religious worldview which rejects Christ. Ceremonies like this make it all too apparent that atheism is simply another religion, which chooses to glorify the creation rather than the Creator. 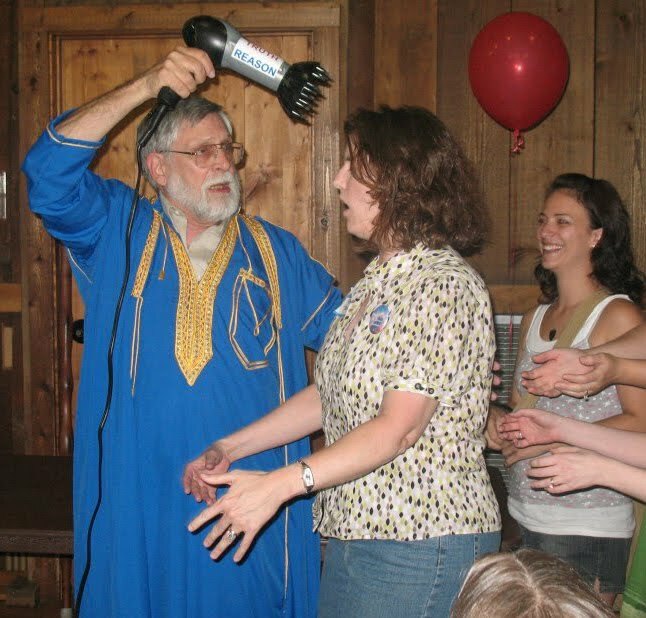 Now, the story does make clear that in the ceremony, "Atheists poke fun at baptisms... saying they believe their waving around a hairdryer holds the same level of magical and spiritual powers as does the baptismal ceremony." They should read the Westminster Confession, because we also attribute no spiritual or magical powers to baptism, either. In fact, my children were baptized just last week, that pastor said almost exactly that before administering the sign to them. Now, some astute reader might say that this blow-dryer ceremony is no more silly than the Christian ceremony of baptism itself. 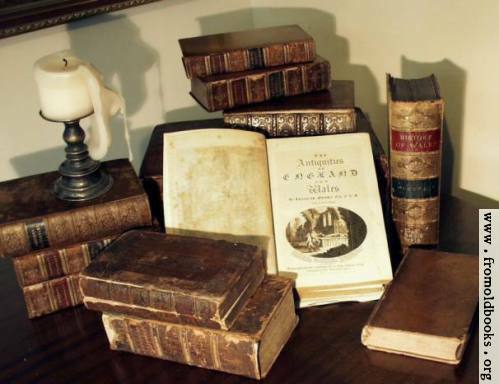 However, the Christian's ceremony is consistent with his worldview. This blow-dryer ceremony is hardly consistent with a naturalistic, atheistic worldview. Theses atheists should be mocked, because they are living inconsistently with their own worldview (which they must constantly do in order to reason, use logic, or language, etc.). There is, therefore, a sense in which this ceremony is symbolic of the way all atheists must live. While denying God, they still must use reason, logic, language, induction, and myriad other "creature comforts" which they would not have, given an atheistic universe. Hillarious! love your blog. keep up the great work.